When you’re in a soupy and noodle mood, you want something like Ramen. Ramen Man in Seattle has got it! The one great thing about this place is that give you as many onsen eggs as you want. You just keep asking and you will get it! 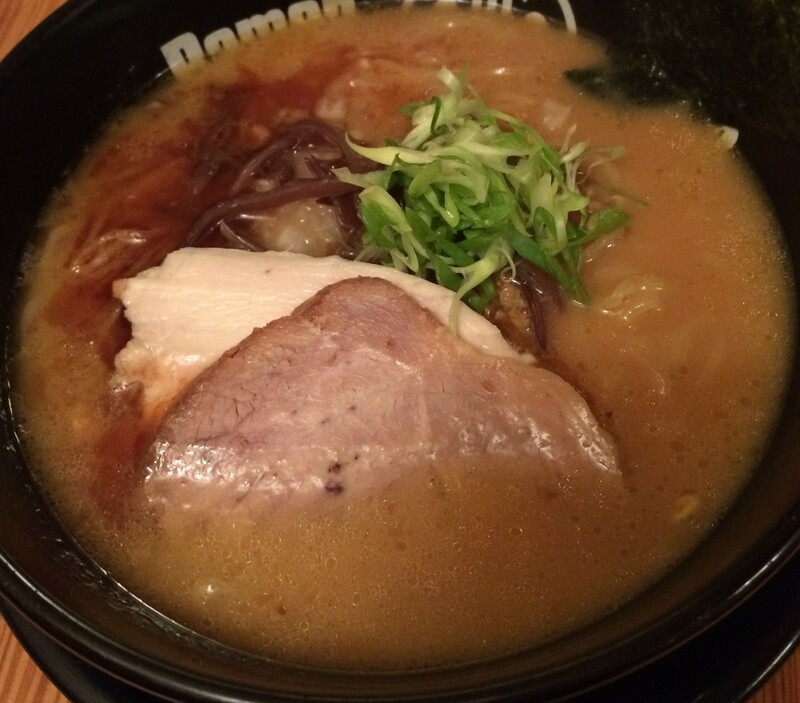 Here is the Garlic Shoyu Ramen. 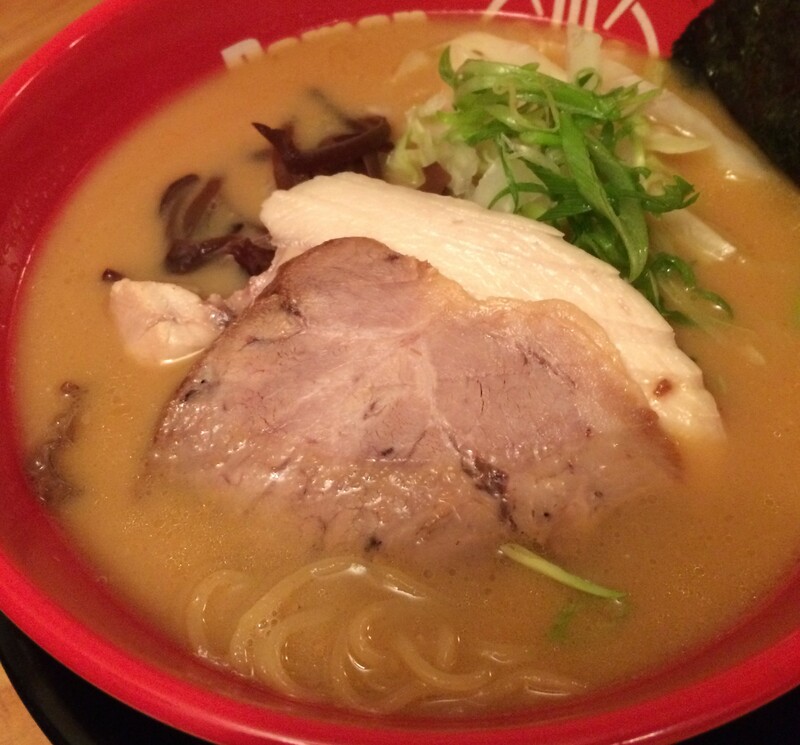 Definitely a nice noodle for sure and great broth taste. Posted in Ramen, SeattleTagged Ramen, SeattleBookmark the permalink.